You’ve created a writing product or service and have taken the necessary steps to create a clearly defined and relatively simple and SEO friendly website. You’ve also created a quality and valuable FREEBIE that provides a solution to the reader’s problem, need, or want. This is important, because it’s this freebie that will motivate visitors to subscribe to your mailing list. How to Drive Traffic to a Website to Take Advantage of Your Freebie? The answer: Create an information funnel with expert content. 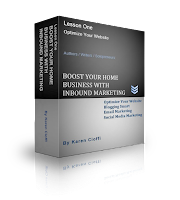 This marketing strategy helps establish you as an authority in your field and drives traffic to your site. As with the freebie, your content should be focused with your target market in mind and should be valuable. And, remember, any content you publish is a reflection of your writing ability, so it should always be quality writing. Okay, now you know how to drive traffic to a website: you have the site, the product or service to sell, the freebie, and the content, but where should you put your content to lure those potential customers back to your site? Places to Publish Your Expert Content? Just keep your eyes and ears open for opportunities to share content. Each new site that features your content has its own set of readers, kind of like another neighborhood or town; those readers may very well share your content, continuing to broaden your reach. And, in regard to reprint strategy, you have the capability of broadening your reach even more. It’s important to remember that the purpose of bringing traffic back to your site is to get email addresses, increasing your subscriber list. In marketing, the subscriber list is Golden. 1. Use social networking sites. Take advantage of sites such as Twitter, Facebook, Linkedin, Pinterest, and GooglePlus. Promote your articles and other content on these sites. Your offer and opt-in should be readily visible on the page you’re linking to. You don’t want the visitor to have to scroll down to find your freebie offer. 2. Get involved in article marketing. Write and submit quality articles to article directories. The content should impress the reader enough to look at your bio/byline. Be sure the link you include goes to the site or page that has your freebie offer and opt-in box. With a number of article directories, the allowed word count for your bio will be a percentage of your article content, so write tight and choose your words carefully. The first four currently seem to have the largest reach at this time, but remember, in the marketing world strategies and the top contenders can change overnight. Since services change frequently, there's no guarantee that each service in the list is still live. 3. 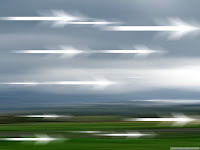 Joint ventures is the third strategy for driving traffic to your site. According to Peggy McColl, best selling author of Your Destiny Switch, this strategy is the single most effective way to get major traffic and sales in a short period of time, usually within a 24-48 hour window. Done properly, it has the potential to launch you into Amazon and/or Barnes & Nobles bestseller status, and has even created NY Times bestsellers. 4. For long-term traffic effectiveness, search engine optimization (SEO) should be used. Making the search engines aware of your site and content is essential in online marketing. You also want to ensure the search engines categorize your content correctly through relevant keywords. This is accomplished through a SEO friendly website and using relevant keywords in all your quality content, especially your titles and subtitles. While there is much more information on how to drive traffic to a website, creating a writing product or service, and promoting and selling it, these tips are some of the basics to help you get started in the right direction. NEED HELP WITH YOUR CONTENT WRITING PROJECTS? I can help. Visit the Article Writing Doctor to see how. Your book will be released soon and you decided to have a virtual book tour, and you decided to do it yourself. You did some research and took the necessary steps to garner hosts for the tour stops. And, each host knows what will be presented on his site: an interview, or a review, or an informational article. You also created a Word doc or spreadsheet with the schedule and details. Now you want to take it up a notch to ensure readers will be motivated to follow your tour, actually comment, and hopefully buy your book. While there are some readers who are interested in learning about new books, for the majority of readers you will want to offer an ‘ethical bribe’ to follow along on your tour. An ‘ethical bribe’ is a freebie, gift, or prize that you will offer to entice readers to follow along, and just as important, to comment, and most important, to buy your book. 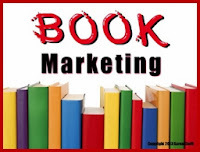 There are a number of prizes you can use: books (not the one you are promoting though, the chance of winning a book will discourage readers from buying the book), gift cards (to Amazon, Target, etc), informational e-books, or items related to your story. If your book is about a child wanting to learn how to fly, you might have a toy plane or puzzle as a prize. For my Walking Through Walls virtual book tour I choose two $10 Amazon gift cards – they can be purchased and emailed directly to the winners. I also offered three copies of a 100+ page ‘writing for children’ e-book I wrote and published, and four copies of another e-book. So, you can see the gift can be of value, but doesn’t necessarily have to be expensive. It’s also advisable to make your prizes enticing to the market and reader you’re aiming at. 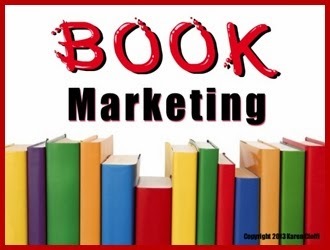 If you’re promoting a children’s book, your marketing efforts should be aimed at parents, grandparents, teachers, school librarians, etc. So, offering gifts that kids will appreciate or are helpful to the potential purchaser in some way will be beneficial. Just remember that for merchandise (physical gifts) you will need to mail them to the winners. This will be an added expense. Gift cards on the other hand can be purchased and emailed directly to the winners. So, take this into consideration when deciding on the prizes. Be sure to add information about the prizes in your promotional content, your tour schedule, and in your press release. Explain that the winners will be chosen randomly and will be emailed within a week or two after the tour ends. Usually, the prizes are given randomly at the end of the tour to those who comment on the tour stops. Create a Word doc or spreadsheet to keep track of their names and the stop they commented on. This will help you later when you have to pick the winners and contact them. You can also choose to have prizes awarded at certain intervals throughout the tour, or even on a daily basis. It’s your tour, your rules. Author Kathy Stemke planned one of the best tours I’ve seen. She promoted her newly released children’s picture book, Sh Sh Sh Let the Baby Sleep in June of 2011 and added interesting and fun contests with ‘add your input’ questions that amused and engaged the visitor/reader. This marketing strategy was successful in bringing traffic to the tour stops and having a good number of comments, not only on the tour stop sites, but on the social media and group sites she promoted them to. So, check out other tours, read articles about virtual book tours . . . do your research. Be sure to think it through and plan it out carefully, so you too can have a unique and engaging book tour. 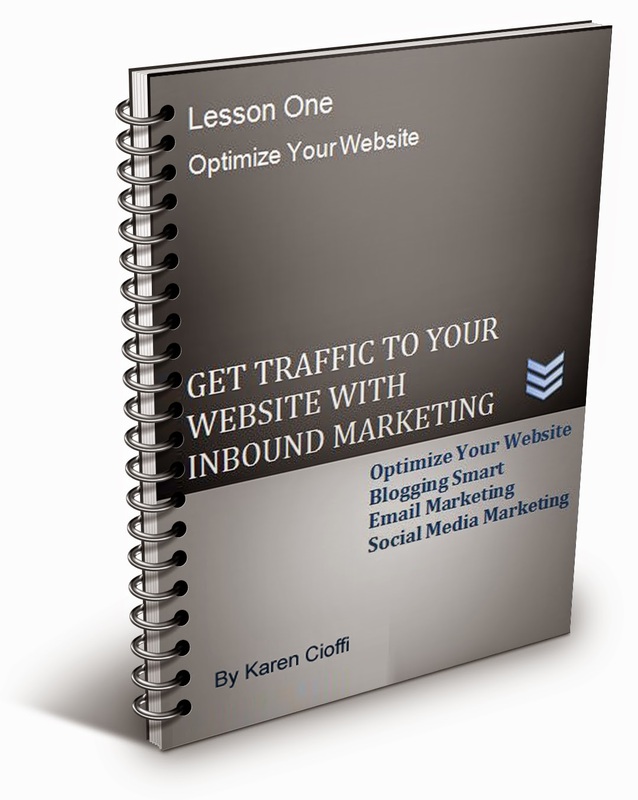 Give Your Online Platform a Boost with Inbound Marketing is just what you need.